The 5th Annual Ecological Farmers of Ontario Conference is taking place from December 3rd to 6th, 2018 in London, Ontario. 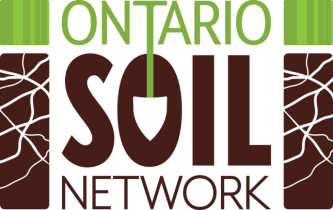 Regeneration: Seeds, Soil and Community Connection promises to be the most far-reaching conference yet, as we join forces with the 4th biennial Eastern Canadian Organic Seed Growers Network (ECOSGN) Conference. 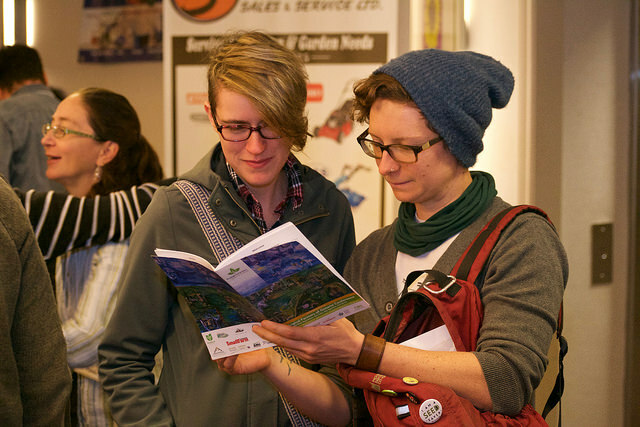 We expect more than 300 attendees and will be offering over 30 intermediate to advanced level workshops on horticulture, livestock, field crops, seed saving, soil health, and more. 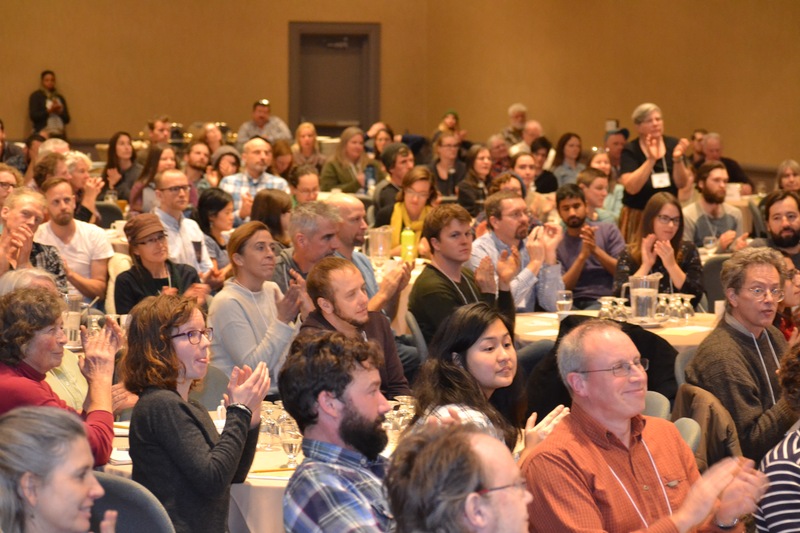 The two main conference days are complemented by Monday’s Farmer-Led Research Symposium and Tuesday’s full day Intensive Workshops. 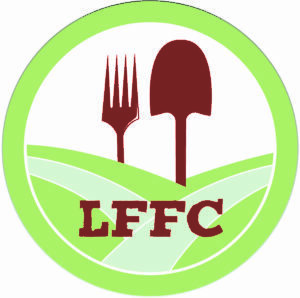 Other conference highlights include farm tours, the Wednesday Banquet Dinner featuring the “Daisy Awards”, morning yoga, onsite childcare, and a two-day Trade Show.